As the US approaches 241 years of independence this July, Patek Philippe will showcase the nation’s history through timepieces. 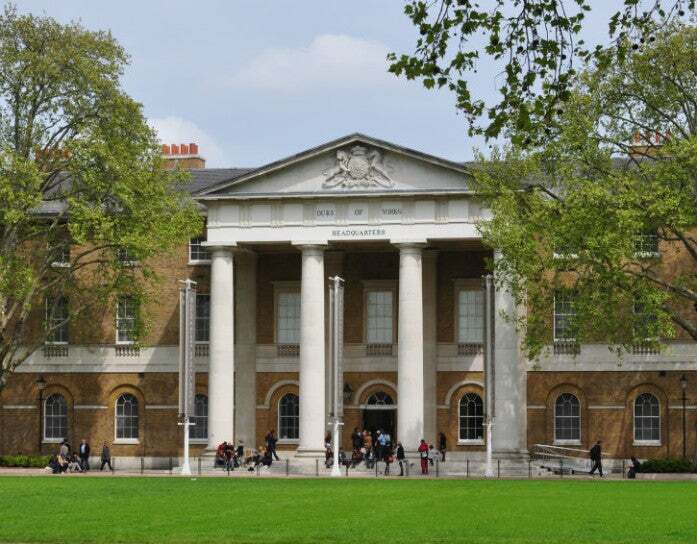 The Swiss watchmaker has curated a collection of important timepieces from famous US collectors to be displayed at The Art of Watches Grand Exhibition New York this summer. 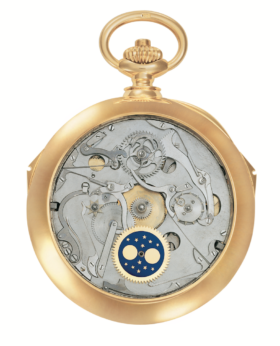 Beginning July 13, the US Historic Room will be one of 10 thematic areas at The Art of Watches Grand Exhibition New York. The room will present 27 significant timepieces on loan from museums and private collections, highlighting the role of Patek Philippe in US history. 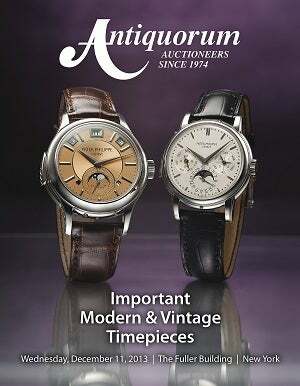 Displays will include 11 timepieces from American banker Henry Graves Jr. and American auto manufacturer James Ward Packard, both frequent patrons of Patek Philippe. 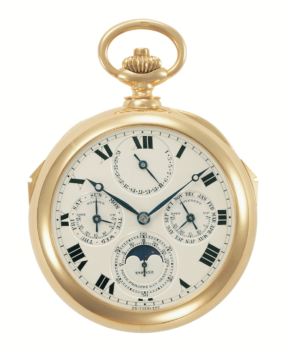 Both Graves and Packard were renowned for commissioning numerous timepieces from the brand, notably the Henry Graves Supercomplication pocket watch and Patek Philippe’s first timepiece featuring a celestial sky chart. From Graves, the 1928 open-face, keyless winding pocket watch with minute repeater, Grande Sonnerie, Petite Sonnerie, Perpetual Calendar, and Moon Phases will be displayed, while Packard’s The Packard astronomical pocket watch will also be available to view. 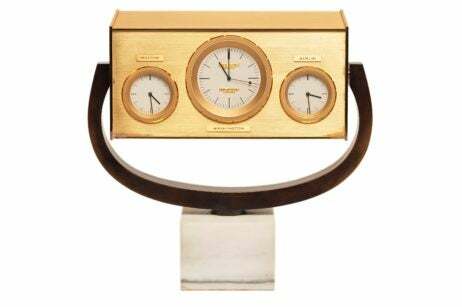 On loan from the John F. Kennedy Presidential Library and Museum in Boston, Patek Philippe will exhibit the late president’s quartz desk clock. The clock was commissioned by German retailer Heinz Wipperfeld and manufactured by Patek Philippe for President John F. Kennedy, designed to display the time in Moscow, Washington DC and Berlin. The archival timepiece was presented to President Kennedy by the mayor of West Berlin, Willy Brandt, following the influential “Ich bin ein Berliner” speech. 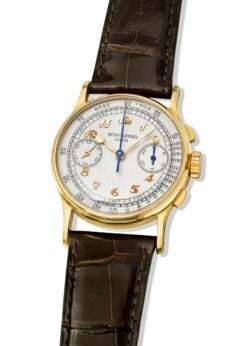 For sports memorabilia, the US Historic Room will feature American baseball legend Joe DiMaggio’s Patek Philippe Ref. 130J. Created in 1948, the timepiece was reportedly given to DiMaggio by the owners of the New York Yankees. The Art of Watches Grand Exhibition New York will be open from July 13 through July 23, 2017. 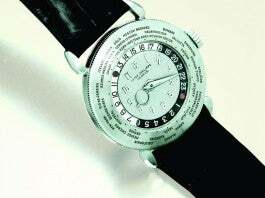 For more information, please visit patek.com. 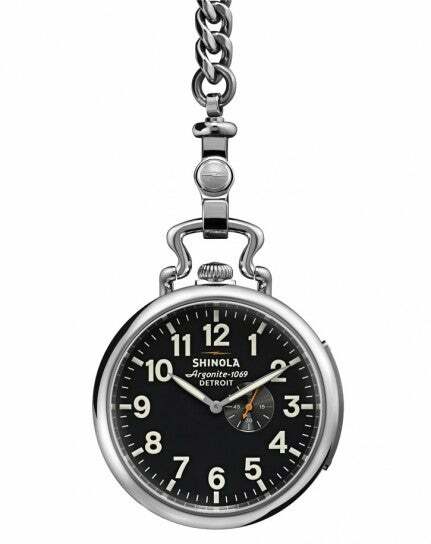 See below for a preview of the timepieces that will be featured. Click through for more from the Patek Philippe US Historic Room.